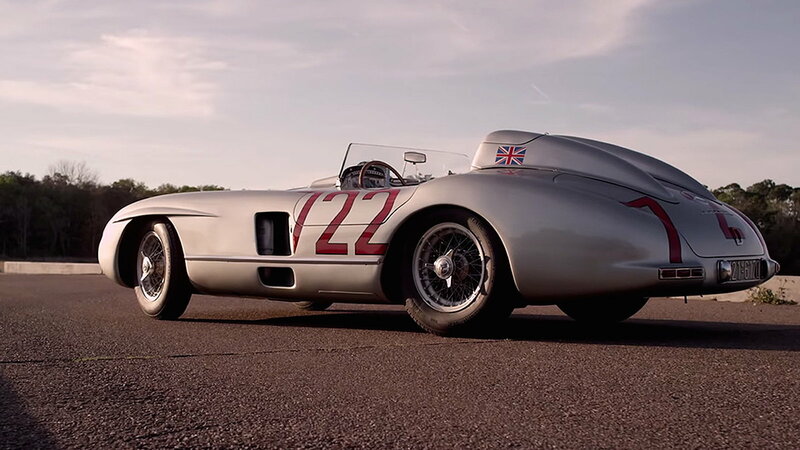 Slideshow: These incredible machines remind us how dominant the three-pointed star truly is. Without a doubt, the best looking racing car of the era, the C11, was also hellaciously quick. Aerodynamics were cutting edge for the time and still look aggressive as any Le Mans racer on the road today. It was so good that drivers reported complete stability at 240mph down the famous Mulsanne straight. Few racing cars are designed with this level of care. 1,995 lbs with a 5-speed manual transmission and over 700 horsepower at 7,000rpm courtesy of a 5.0L twin-turbo V8. Awesome stuff. Yes, there are 5 cars listed as 1 here. Allow me to explain: Mercedes Benz and Lewis Hamilton have absolutely dominated Formula 1 in the past 5 years. These cars can be seen as an evolution of each other, but more than that, they can be seen as the company’s total dominance of the sport. Drivers Lewis Hamilton, Nico Rosberg, and Valtteri Bottas have certainly helped, but without the car, the fastest driver is a mid-packer at best. 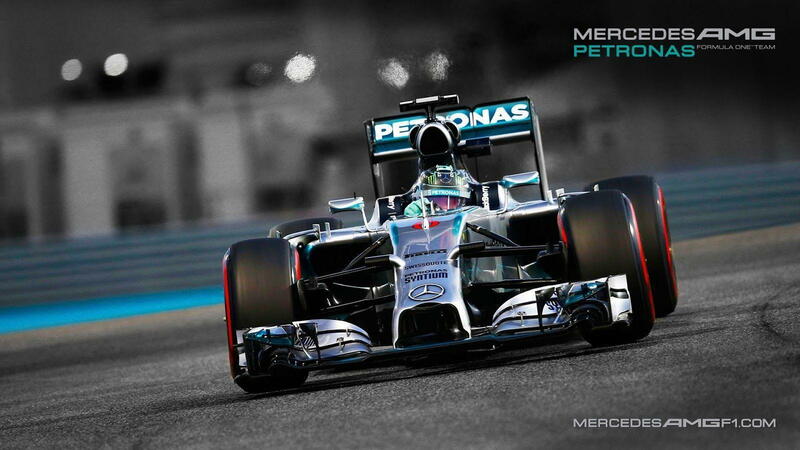 Formula 1 has entered a new era with Mercedes power at the helm. 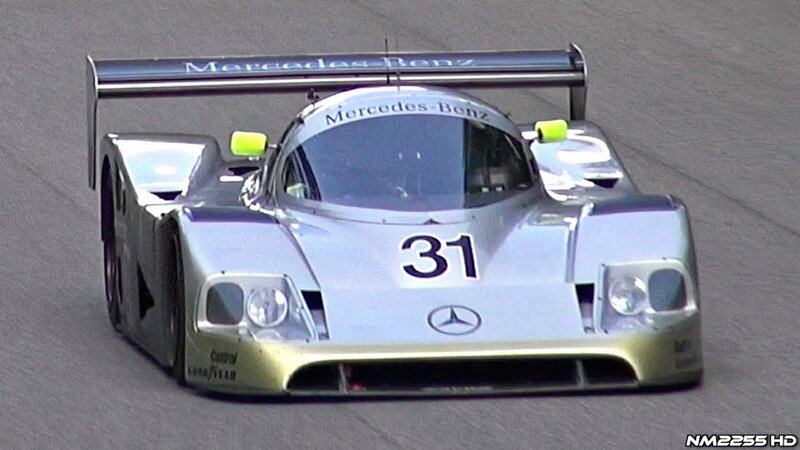 >>Join the conversation about MB's impact on the racing world right here in MBWorld. 2018 was a sad year as it marked the exit of Mercedes Benz from the DTM series. Fortunately, they went out on the highest of high notes with the C63 AMG taking 1st and 3rd overall in the championship. About as serious as it gets these cars are widely recognizable by their factory tuned aero and meaty racing slicks. Horsepower is over 500 and the weight is barely 2,200lbs. 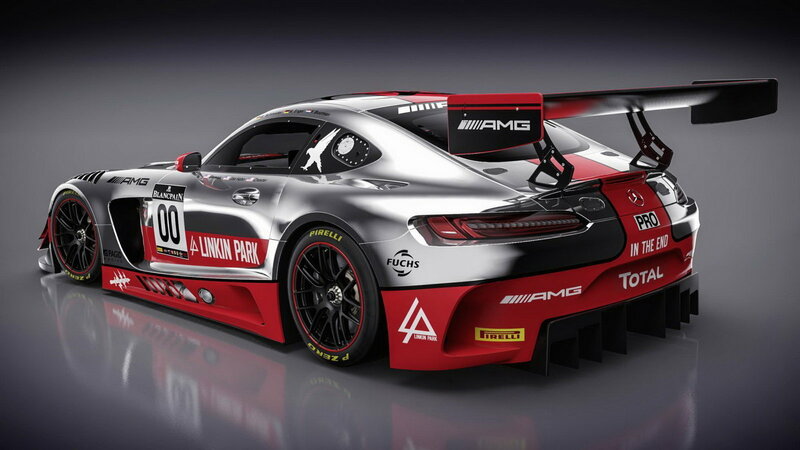 These are serious racing cars and if you’re serious about winning you buy a Benz, until now. Over $400,000 before you factor in team costs and upkeep these are the big players of the GT3 racing category. Looks that intimidate Darth Vader and a wing the size of his ship are only the beginning. These cars pack a major punch with sequential transmissions purpose built 6.2L, 32-valve overhead cam V8s that chuck out 550 lb-ft of torque and 550 horsepower. Sledgehammers that require a surgeons touch to keep on the straight and narrow. Mercedes might be known for luxury, but they do not play around when it comes to the race track. Never has a race like the Mille Miglia existed. In something, only the 20s would permit the race spanned 1,000 miles from Brescia to Rome and back again. You had to be courageous to win, but you needed an even better car. That’s exactly what Mercedes created with the 722. Under 2,000lbs and a horsepower rating of 310 is insanely fast regardless of what year it comes from. In 1955 this was more akin to a space ship than a road car.